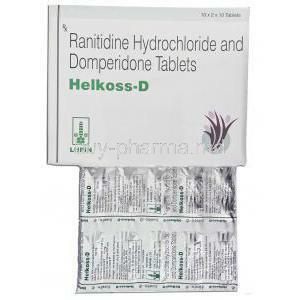 Ranitidine/ Domperidone is prescribed for the treatment of gastroesophageal reflux disease or GERD which causes acidity and heartburn. 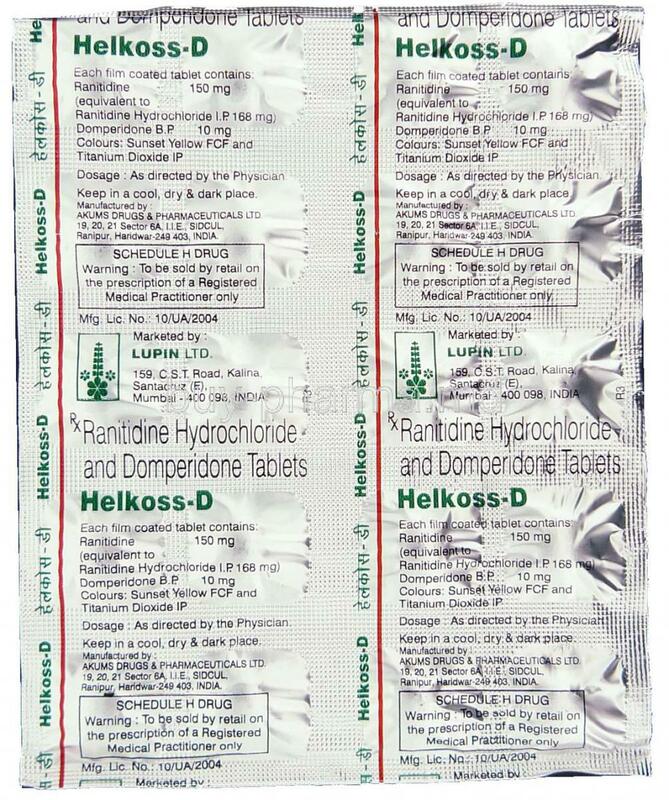 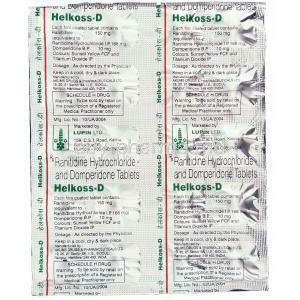 Domperidone is a prokinetic , it works on the upper digestive tract to increase movement of the stomach and intestines to allow food to flow more smoothly. 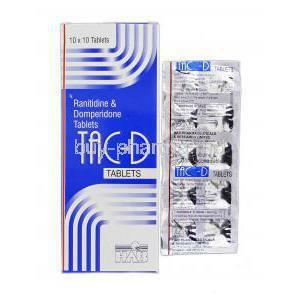 Ranitidine is an antacid which works to reduce the amount of acid in the stomach which relieves indigestion, acidity and heartburn. 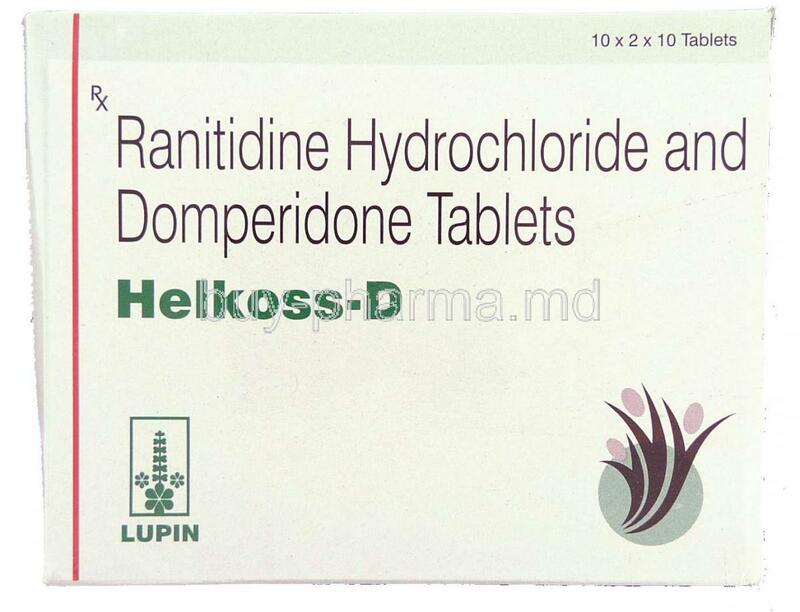 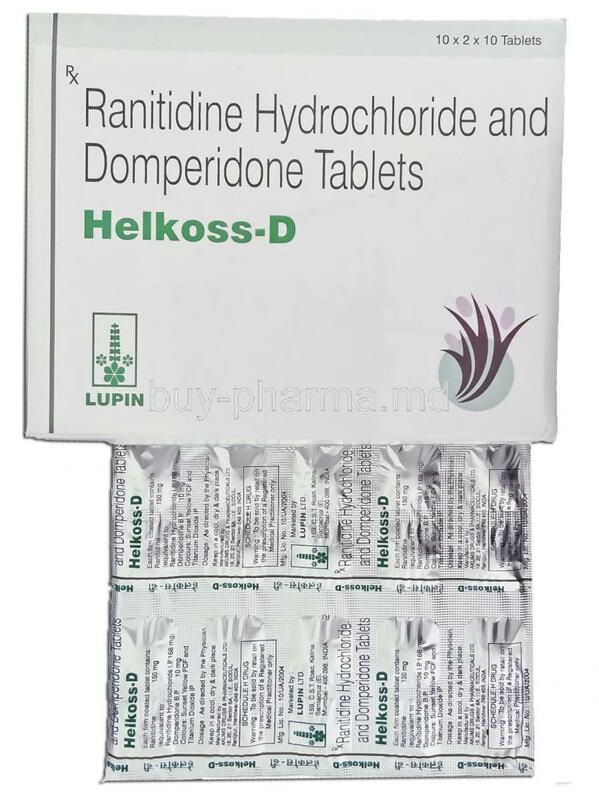 Domperidone helps to stimulates the release of acetylcholine, a chemical messenger that can increase the motility of the intestine. 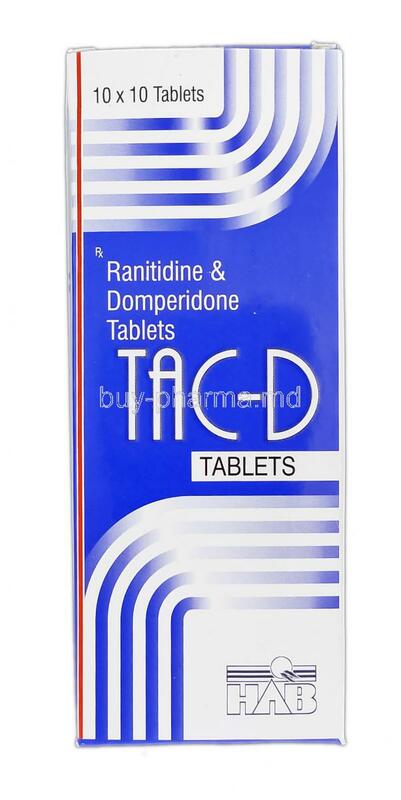 Domperidone then allows the food in the stomach to go/move through the digestive system more quickly. 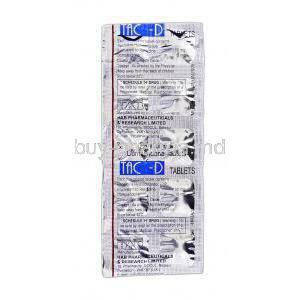 This helps to stop feeling sick and vomitting symptoms. 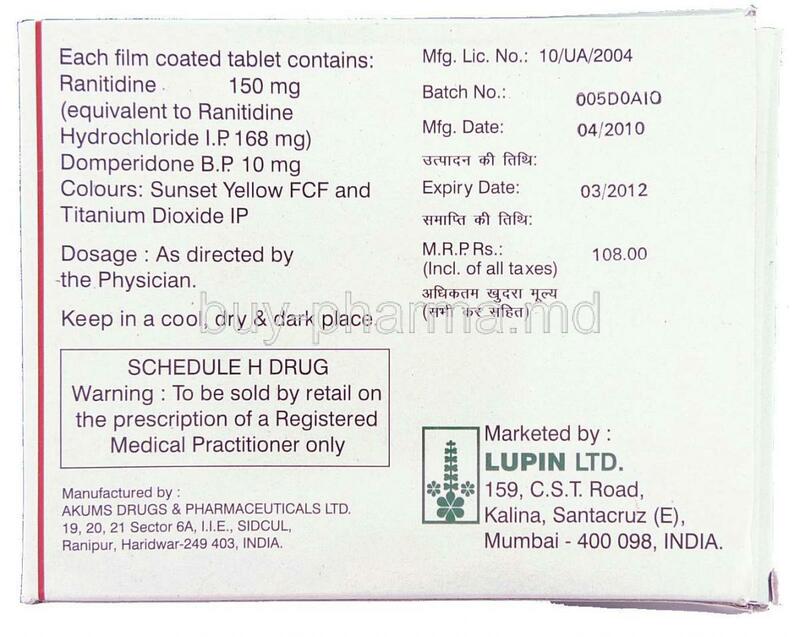 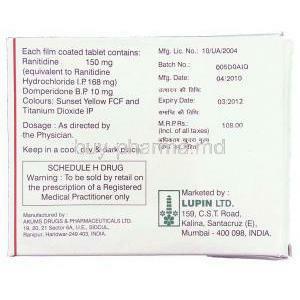 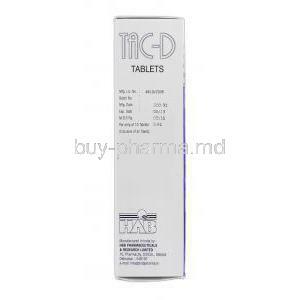 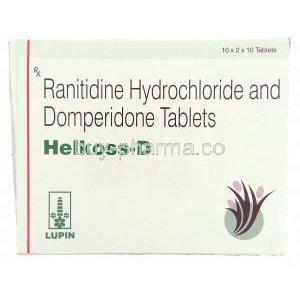 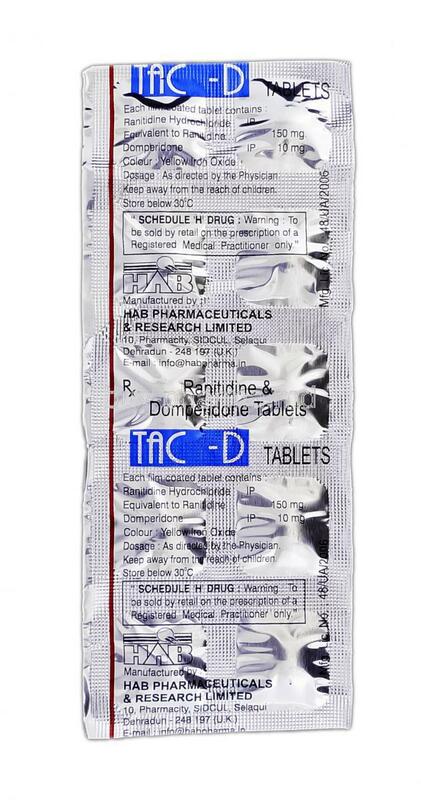 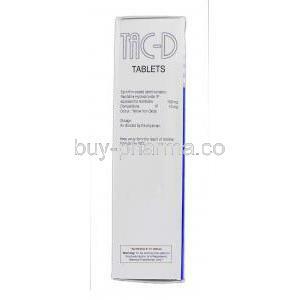 Ranitidine is used in the treatment of acidity,intestinal ulcers, heartburn and stomach ulcers. 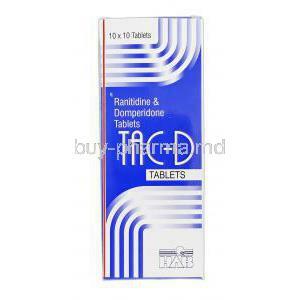 Ranitidine works by stopping the cells in the lining of the stomach from producing too much acid, and this helps to prevent ulcers from forming, or assists the healing process where damage has already occurred. 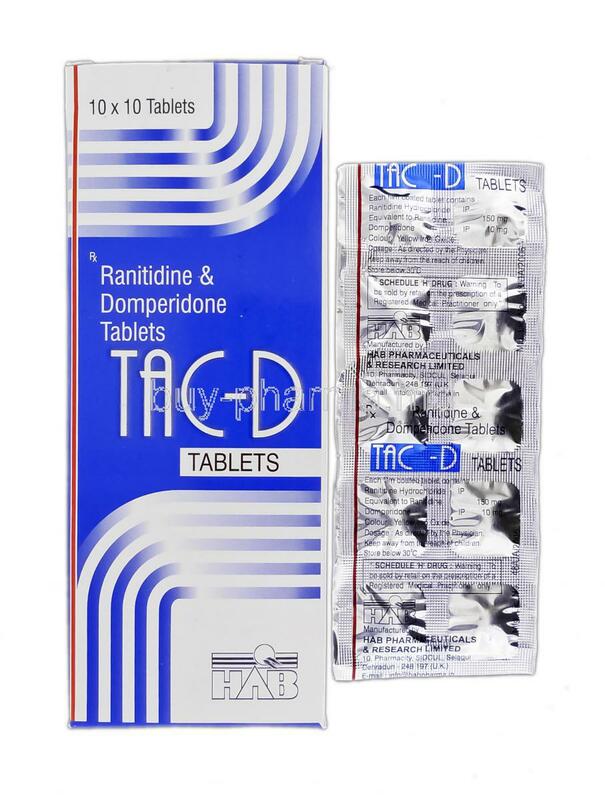 Ranitidine works by decreasing the amount of acid, and this can also help to reduce the symptoms of acid reflux disease, such as acidity, heartburn, intestinal ulcers and stomach ulcers.